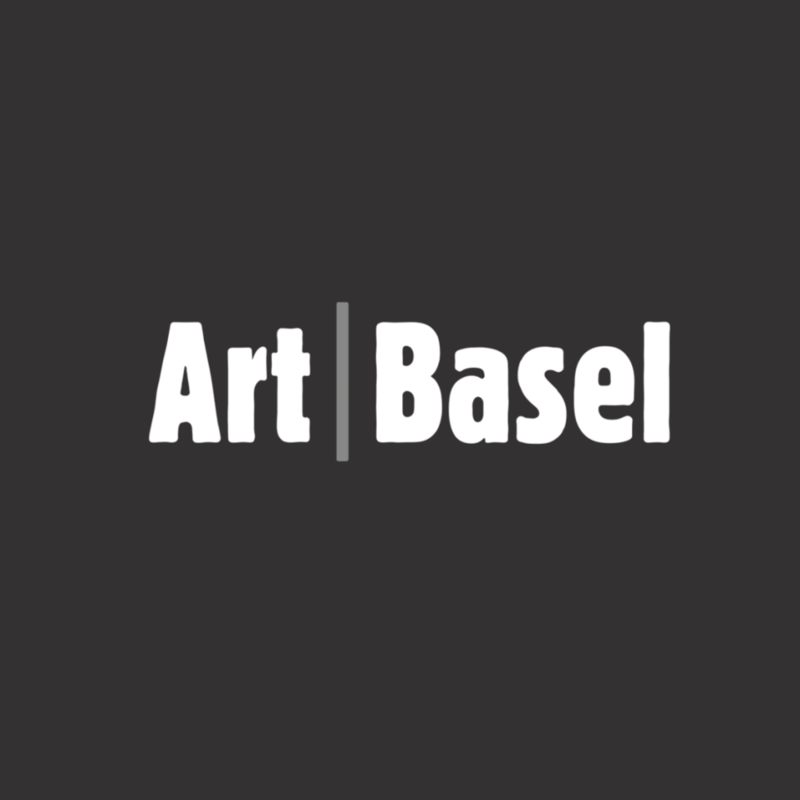 At this years Art|Basel we will present exemplary positions from various styles and periods. The subjects will span street scenes and scenes of nightlife in the metropolis Berlin of the 1910s & 20s (Lesser Ury, Max Beckmann, George Grosz, Jeanne Mammen, Ludwig Meidner, Georg Tappert), to Expressionistic still lifes and landscapes (Erich Heckel, Karl Schmidt-Rottluff), to the Bauhaus movement (Georg Muche) and the New Objectivity (Otto Dix, Karl Hubbuch, Karl Hofer, Rudolf Schlichter). We will expand this focus to include the Post War era with Art Informel works (Gerhard Hoehme, Hans Platschek, Heinz Trökes) as well as contemporary artists (Jens Jensen, Gerhard Richter). Representational as well as abstract, informel, fantastical narrative and surrealistic works will be included.